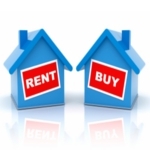 Renting is the new buying. It’s come out of the doldrums for all kinds of different reasons. With a sluggish market and the need to move, people are choosing the renting option. Others are taking advantage of the availability of cheap properties and are renting them out to long term tenants or holiday makers. Those considering a move to Spain are perhaps dipping their toe in the water first by choosing to rent a property. 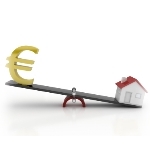 Rent to buy in Spain has taken off as a new, more cautious method of selecting and purchasing your home. How does it work and what are the advantages and disadvantages? What is the situation if I “lend” my property to someone I know in exchange for a token monthly payment? In this article, we will explain the legal aspect of this apparently innocent situation.